Spot takes a dip at a pond in Crawford, Texas. 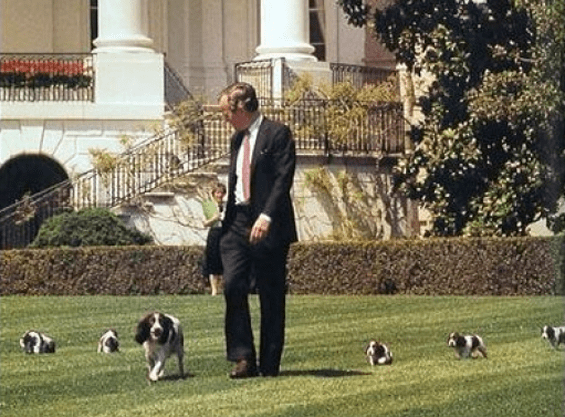 Spot Fetcher, a brown-and-white English springer spaniel, lived in the White House with President George W. Bush and his wife Laura during Bush’s time in office. Known affectionately as “Spotty” by his family, Spot was friendly, affectionate, obedient, and eager to please his humans in whatever way he could. Spot often accompanied President Bush into the Oval Office during briefings and other important meetings. 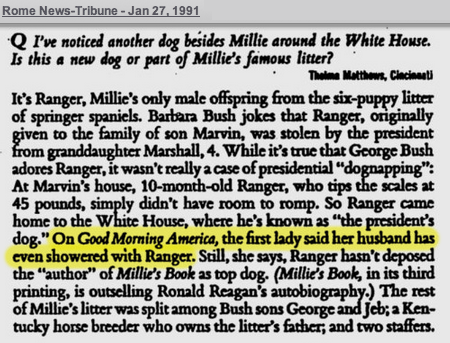 Spot was born March 17, 1989 to Millie, the English springer spaniel that belonged to Bush’s parents, George H.W. Bush and Barbara Bush. 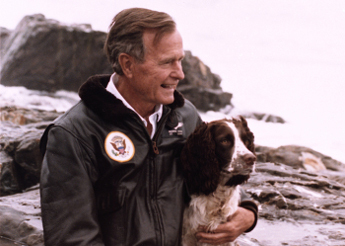 Spot was litter mates with Ranger, who would go on to become George H.W. Bush’s dog. Spot’s birthplace would be prophetic, as he returned to the White House to accompany the new president in 2001. Spot was named “Spot Fetcher” as a nod to Texas Rangers’ shortstop Scott Fletcher, who played for the Rangers when Bush owned the team. 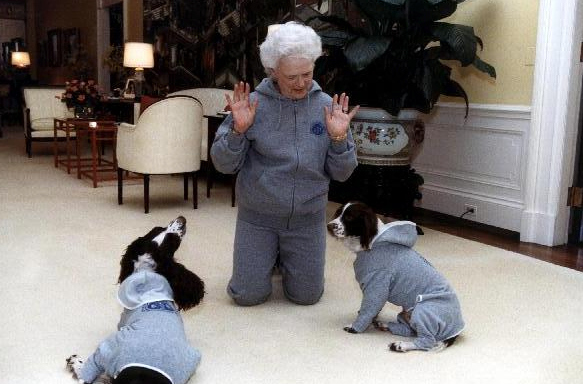 But Bush sometimes dealt with amusement from friends over his apparent lack of imagination when naming his dog. Spot plays fetch on the South Lawn of the White House. Spot enjoyed being outdoors and spent time at the Bush’s ranch in Crawford, Texas, chasing birds, fishing lures, grasshoppers and anything else she could. 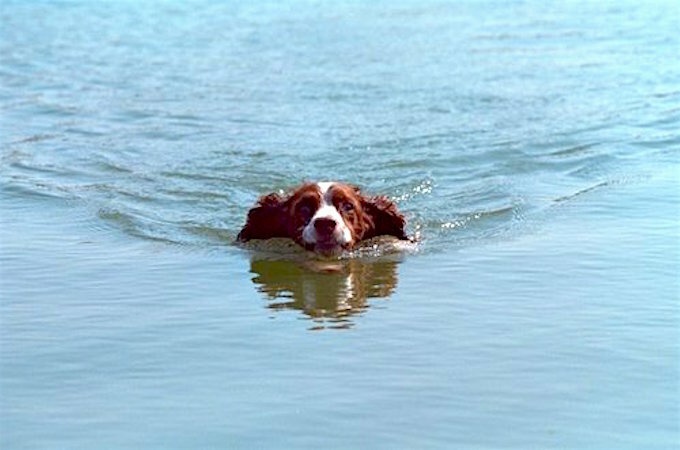 Described by Bush as being both a “good runner” and a “great water dog”, Spot enjoyed being outside as much as he could. In 2000, Spot was joined by a new brother. 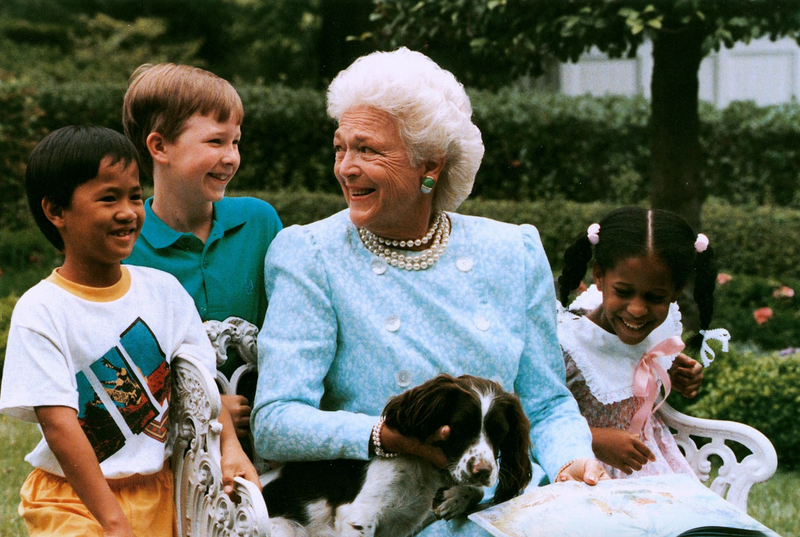 Scottish terrier Barney was a gift to the Bush family from then–New Jersey Governor Christine Todd Whitman. Barney was much more exuberant than dignified Spot, often having to be chased down when it was time to board aircraft. 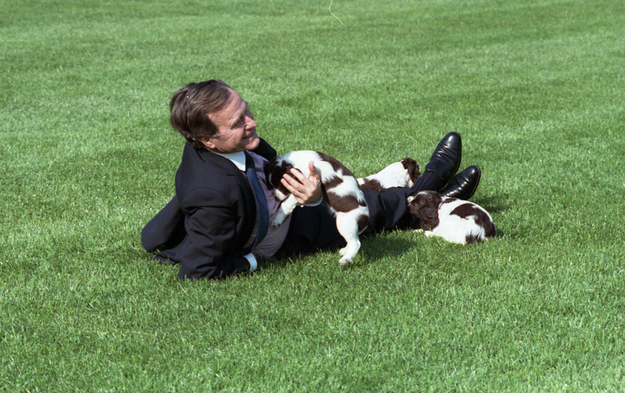 Despite Barney’s con brio personality, the two dogs got along well and were much loved by the Bushes. Laura told reporters that with their daughters off at college, spending time with Spot, Barney, and the two cats India and Ernie were often the First Couple’s biggest form of entertainment. 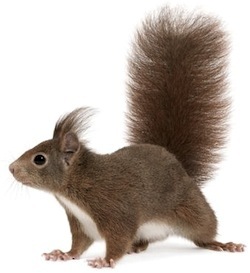 Later in life, Spot began suffering from strokes. 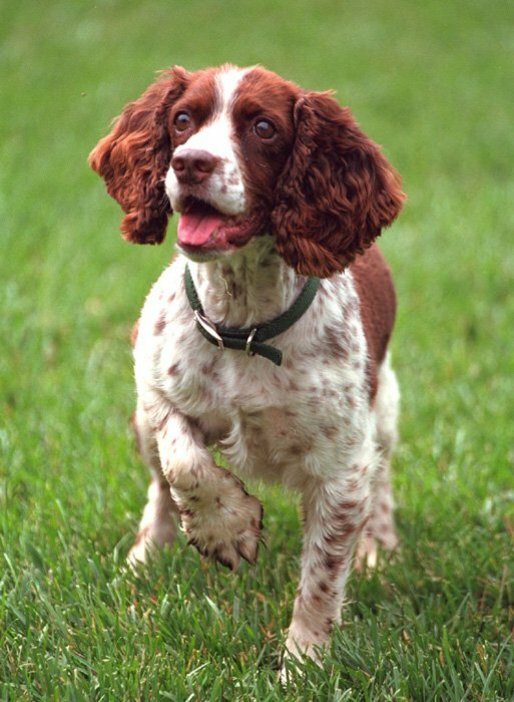 After repeated incidents and upon the recommendation of a veterinarian, Spot was euthanized on February 21, 2004 at age 14. Returning from an important meeting at Camp David, Spot and President Bush are greeted on the White House lawn.